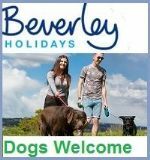 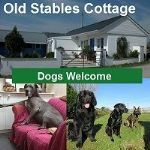 If you're looking for a holiday break with your dog then Wales maybe just perfect for you. 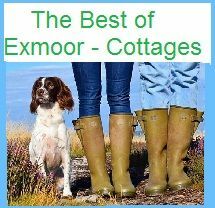 It is a place where you can just go with the flow, relaxing walks, quiet villages and a friendly atmosphere. 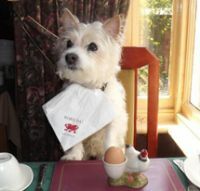 What you will not realize is that there are simply so many things to do in Wales even if you own a dog. 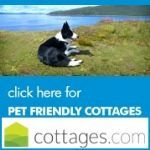 You can walk the miles of Wales Coast Path, walk the whole route and it's 870 miles, that should wear your canine out. 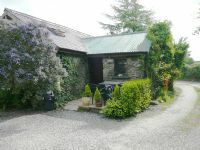 Next is the Isle of Anglesey Coastal Path and the Pembrokeshire Coast National Trail. 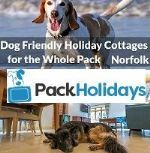 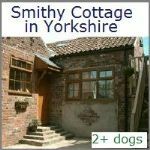 Sea side walks, castle ruins, quaint villages and dog friendly pubs on route for a spot of lunch and a 10 minute break. 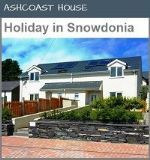 There are Cycle trails, Castles, historic houses, dog friendly beaches, Gardens open to the public and of the course the Welsh history. 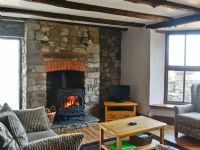 So many great reasons to visit Wales for a holiday break. 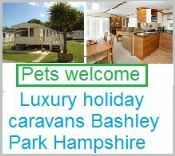 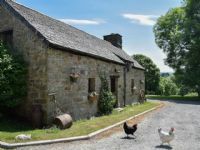 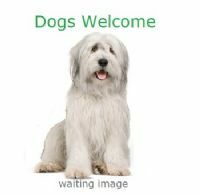 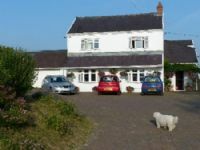 The majority of the accommodation on this page come direct from the owners themselves which means you get the best prices and are able to discuss your pet needs direct with the Wales property owner. 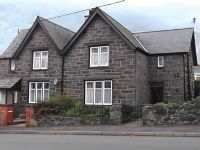 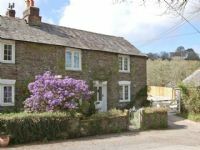 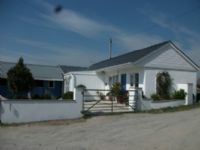 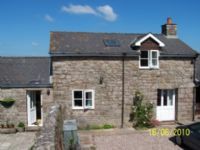 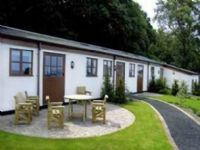 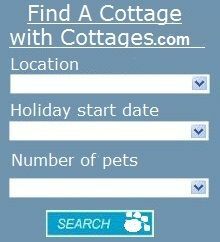 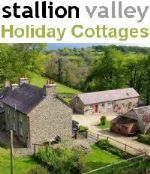 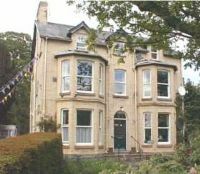 Self-Catering Cottages South Wales. 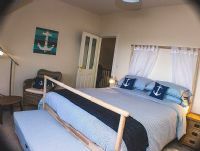 Holiday properties provide a perfect base for couples or a family looking to explore the magnificent coastline. 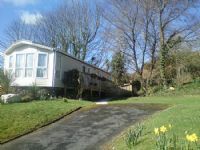 Driveable from coast and dog friendly sandy beaches in SW Wales.